Caitlin@f2.0, a photo by Davidap2009 on Flickr. Taking a break from all the steam engines I thought I’d share this shot of my nephews daughter Caitlin. 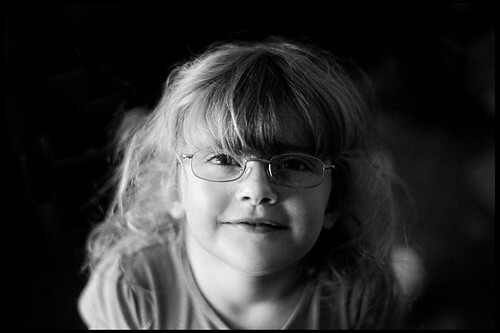 Taken indoors with my MP on Fuji Reala and scanned with an epson V700.